Sign up now for June at The Golden Button!!! 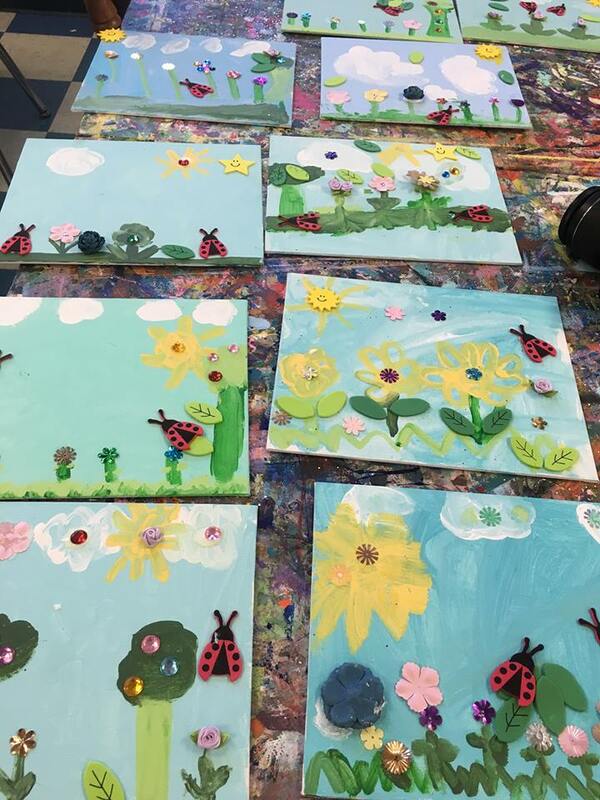 New June Classes……Sign up now…You can leave a message at (203) 910-9948, or email us at info@goldenbuttonshop.com to save your space in your class!!! Also check out our Mini Summer Camp Schedule now!!! This class is for children who know how to use their sewing machines. Kids will continue to create a Design Notebook… where they can collect inspiration and designs they like. Then they will create clothing from patterns. Learn how to read patterns, take measurements, use several fabric to create a one of a kind look and more. Have fun and learn more sewing techniques!!!! Create awesome summer projects!!! Create awesome nature inspired art! Create a rustic fairy or gnome home using natural items, create magical creatures to live in it. 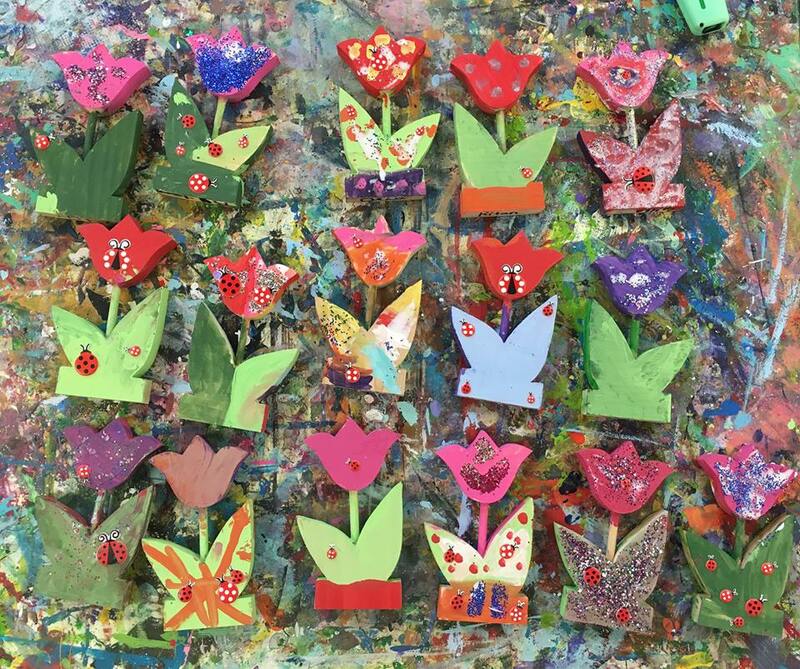 Make some very cool 3-d paintings to decorate your garden or yard using super fun and interesting materials, and more!!! We will venture outside when it is nice out!!! Friday, June 17th from 6:30-8:30 PM. Paint a super awesome Star Wars Painting. This is going to be fun! Men Don’t be scared! Miss Kate will guide you and your child or little friend though a super fun Star Wars Painting! We have lots of tricks to make it fun and Easy! Pick your favorite Character! Everyone gets their own canvas (Ages 5 and up please) Cost is $55 For one Adult plus one child! (Beer and chips will be served! Oh sorry we mean root beer and chips!!!) Please sign up ahead space is limited! Friday, June 24th from 7:00- 9:00 PM. Its Summer! Get together with some friends and paint a awesome Summer Cocktail! Miss Kate will guide you through your painting. Have some fruity snacks and relax with your friends! Cost is $40 per person or 2 for $70! BYOB and have so much fun! Please sign up ahead space is limited!